What Can a Flight School Marketing Consultant Do For You? There is a real warning in the area of Flight Schools, and that is the enormous amount of flight schools that are severely understaffed. This means that the staff members responsible for marketing activities usually are students with very little or no marketing knowledge at all. Additionally, most of them don’t care about marketing because they will be moving soon to other careers in the flight business area. That’s why an actual Flight School Marketing Consultant can be of great help to improve many aspects of your organization. If you’re not sure yet about this statement, these are the 3 major areas a flight school marketing consultant can help your organization. All flight schools are not created equal. Therefore, you will need a marketing plan crafted rightly for your goals, and your marketing consultant plays a big role in the process of prescribing the right plan for your organization. Let the consultant explore the process you currently have and discover how your marketing consultant could help you reach new goals and overcome your marketing challenges. 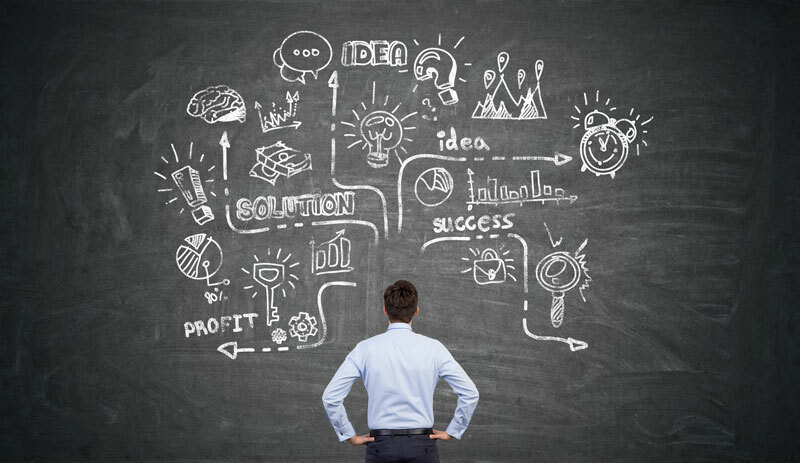 Setting a clear marketing plan is fundamental to the success of your company. The consultant should guide you to understand benchmarks like visits, leads and enrolled students every month. This process will help you to set the ground for your future grow. After having a clear understanding of your benchmarks, he will spot the areas that need more help. This could be by increasing the marketing activities or improving the conversion rates. As a result, he should help you to set your SMART marketing goals which need to be align with the overall goal for your organization. Now that you have all the pieces for the puzzle, he will need to put them together in a marketing plan. How many times have you heard those empty promises of impressive results in a short period of time? Well, you have to know that marketing is a constant activity and not a lottery ticket; it needs time and constant supervision to generate results. Your flight school marketing consultant should provide strategies that help you optimize your marketing opportunities as well as help you spot the marketing channels that are generating more results for your school. Your marketing consultant should provide advice in a monthly basis comparing your results with previous months. Online content plays an important role in today's marketing environment. Buyers want to buy but they don’t want to be sold and the internet has been helping buyers to gather information without the need to talk to a sales representative. Using search engines like Google, people get access to an online content that helps them to take more educated decisions and your consultant should help you create this exact content to attract those active buyers in the different marketing channels online. In conclusion, taking shortcuts or a cookie cutting approach to marketing are not right solutions for your flight school. Marketing is more than a simple tactic or activity. It requires the right toolset, planning, strategy and execution to accomplish your goal. So, look for professional help that can guide you in the process and help you to coordinate all the marketing activities for your organization.